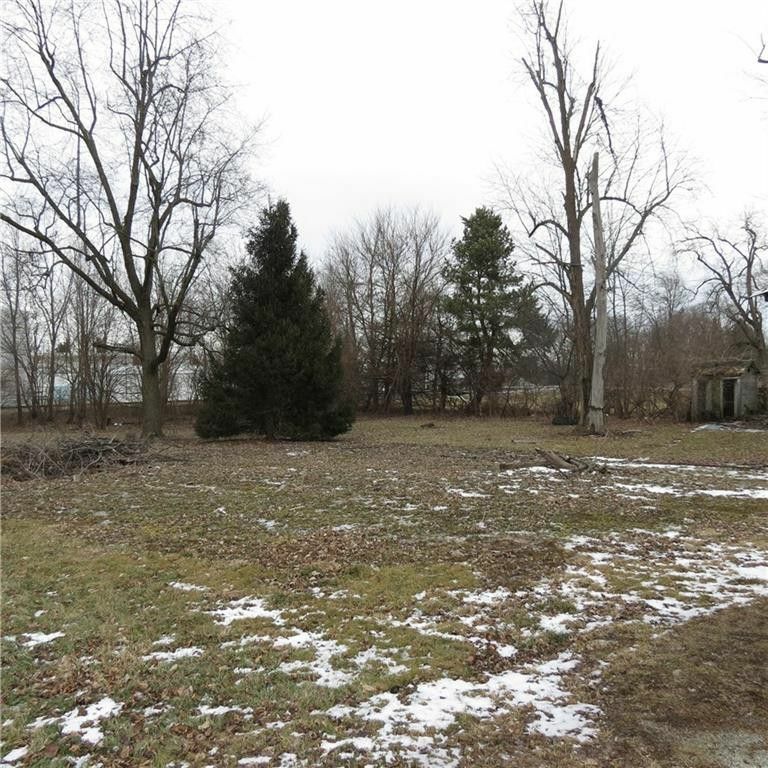 Three lots for sale in Pemberton - includes capped well and septic system. Also included are Parcels #382311431003 and #382311431002. Directions: St. Rt. 29 East, continue straight on to St. Rt. 706, turn left to follow St. Rt. 706 and then left on Leonard St.